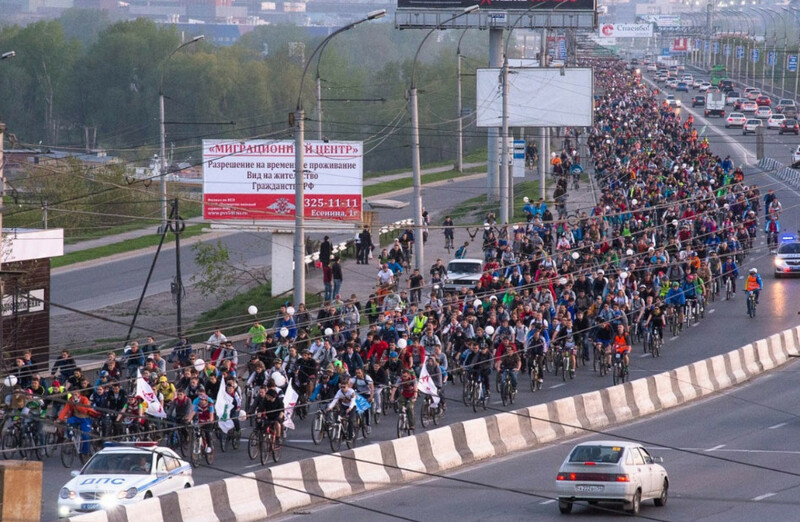 On Saturday, May 5, you can participate in the big spring bike ride which the activists arrange for the seventh time already. People of any age and level of training are welcome. The column of cyclists will pass through two bridges with a stop at the Monument of Glory and finish in the park “City Beginning”. Prior to the start of the ride there will be a festival with a concert of local rock bands, contests and an interactive test for knowledge of traffic rules. 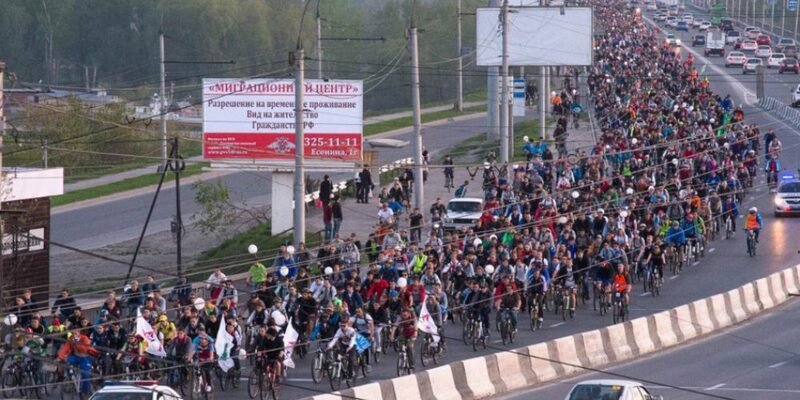 The start of the ride is at 15-00 from the National Public Library for Science and Technology (Voskhod, 15).